This small beautiful village is located at a distance of 22 KM from Chungthang and at distance of 120 KM from Gangtok. This village at a height of 8610ft (2624 meters ) is surrounded by snow capped mountains and at one side by the river Lachung. This river joins Lachen river at Chungthang. 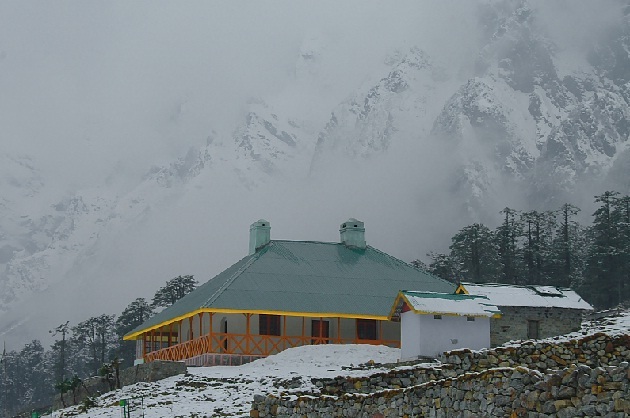 This village has many tourist lodges and rest houses as tourist visit this place and stay here for minimum one night. 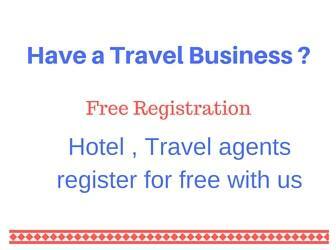 All basic facilities are available here; full time electricity and BSNL mobile tower is available here. The main attraction here is Yumthang valley and beyond the border near zero point. This village is managed by local self governing body known as DZUMSA. The head of this local body is know as Pipon. Road condition connecting Lachung village from Chungthang is better than road connecting Chungthang to Lachen. On the way to Lachung village at a distance of 12 KM from Chungthang is Bema water fall. Take a cup of coffee by the side of this water fall. At a distance of 25 KM from Lachung village this is a paradise for nature lovers and tourists. This place is a must visit for tourist visiting north Sikkim. At a height of 11800 ft this place is at a distance of 145 KM from Gangtok. Tourist stays at Lachung village and visits this valley. At the valley there are temporary stalls selling snacks, tea coffee for the tourists. Famous for its flora and fauna Yumthang hosts annual festivals during spring seasons in April � May of the year. The famous one is international Rhododendron festival hosted during 25th April to 15th May in the year 2010. Beyond Yamthang valley road takes you to zero point where the road ends as this point is end of India and beyond is Indo � China border. Before this you will cross Yumesamdong an Indian army post at a height of 15300ft ( 4663 meter ). Within this valley the Singbha Rhododendron Sanctuary is located; with 24 variety of Rhododendron burst into bloom with wild alpine blossoms make the landscape beautiful during the spring seasons. Through out the way you will find snow covered trees and falling snow from branches giving beautiful view and experience. Carry one video camera to this scenic place. There is a hot spring in this snow covered area. 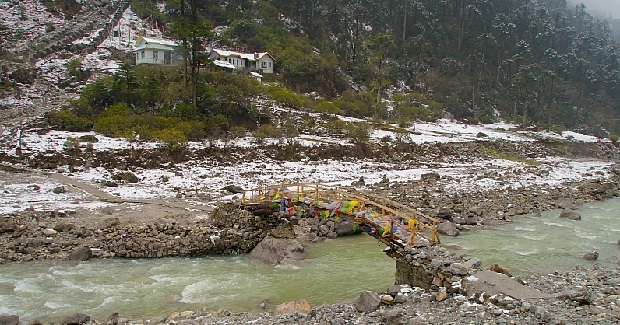 You need to cross Lachung river to reach the hot spring. Don't try to exhaust yourself too much here as oxygen level in air is less because of height.